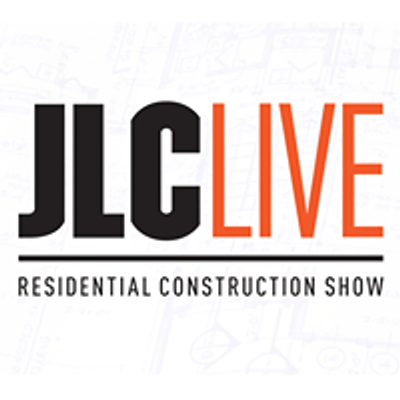 JLC LIVE New England attracts thousands of builders, remodelers and crews from across New England who are looking to perfect their skills and build their businesses by networking with exhibiting companies, getting up-to-date practical information in conference sessions and attending live building clinics. 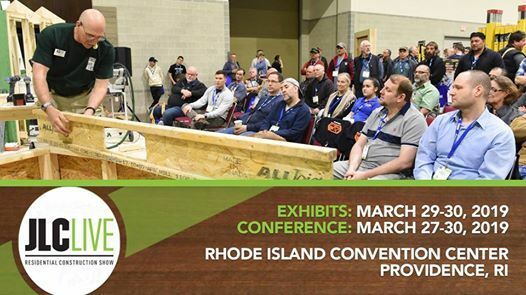 This event showcases almost 300 building product manufacturers, including 8 manufacturer-led building clinics. 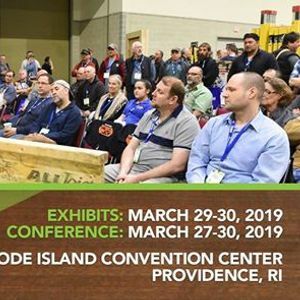 Additionally, 11 LIVE building clinics and over 40 conference sessions, all led by nationally recognized experts who are available to sharpen both your business and your jobsite skills. You can also join us at the after-show party on Friday to meet and network with your residential construction peers.